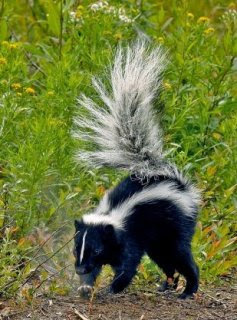 #BTV #VT – My son was sprayed by a skunk acting strangely last night on South Prospect and Ledge. I called the animal control at the number listed on our Front Porch Forum. Thank you FPF for helping to keep us informed! Posted by Catherine today in Burlington.